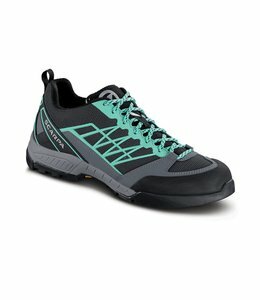 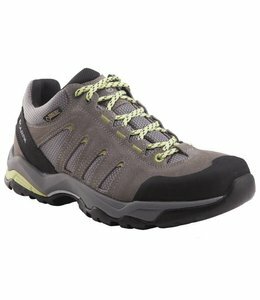 The Women's Moraine GTX Hiking Shoes is a stylish, supportive and, protective hiking shoe that can easily transition from the trail to town. 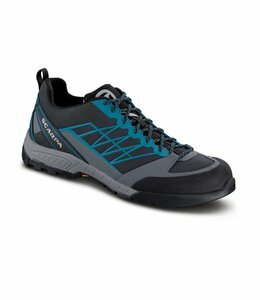 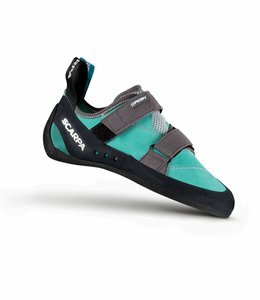 For classic style and all day climbing comfort, guides choose Helix Climbing Shoes. 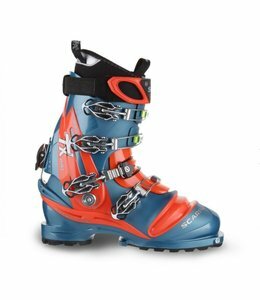 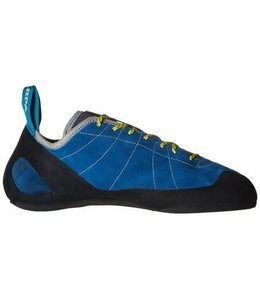 The Women's Origin Climbing Shoes are great for the beginning climber; it is both sticky and resilient to all the new conditions your feet will experience. 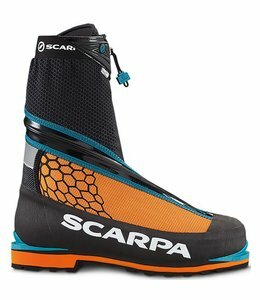 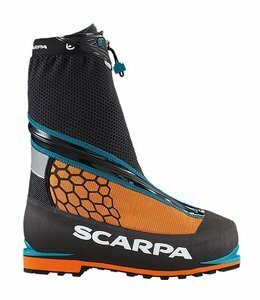 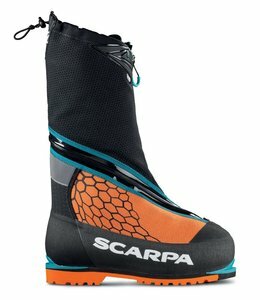 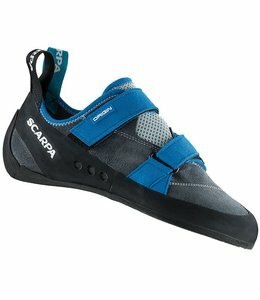 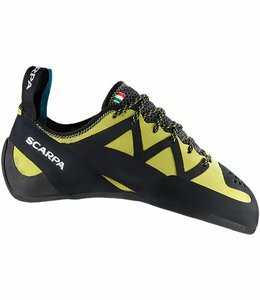 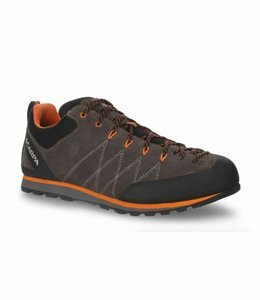 The Men's Origin Climbing Shoes are great for the beginning climber; it is both sticky and resilient to all the new conditions your feet will experience. 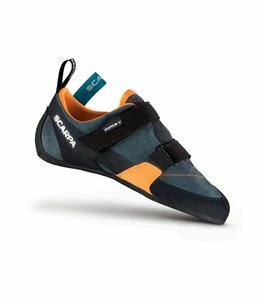 The Women's Force V Climbing Shoes has a softer, more compact construction that strikes the perfect balance between all-day comfort and climbing performance. 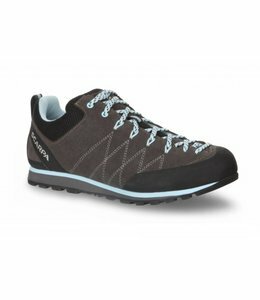 If you are looking for a versatile and durable approach shoe, the Men's Crux Approach Shoes are a good choice for all around foot protection. 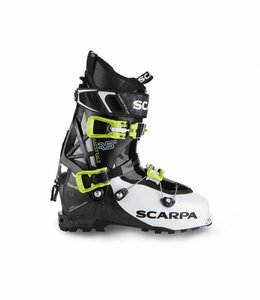 The Vapor Climbing Shoes are a supportive lace-up in a technical trad shoe that provides serious stability and plush comfort.